Founded in the early 1930’s, this New York candy maker is known for uniquely flavored gum and candies. 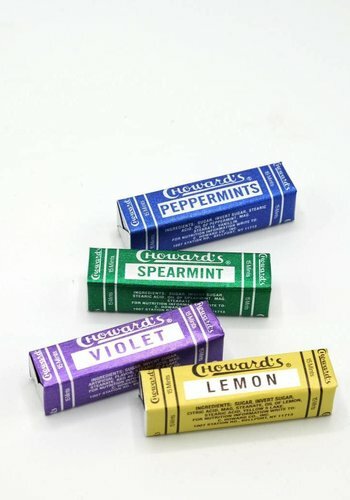 The company’s flagship candy Choward’s Violet Mint’s were popular from day one, known for their floral flavor and fragrance. What began in an industrial loft on Broadway has since grown to become one of the most celebrated and unique candy makers in America. 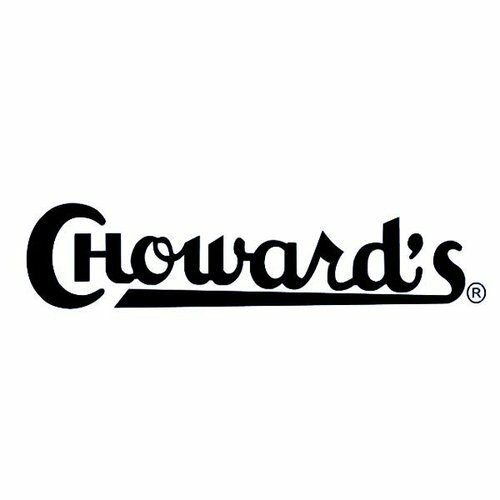 Another unique offering is the refreshing Choward’s Scented Gum, one of the very first candies sold by C. Howard available unchanged today.